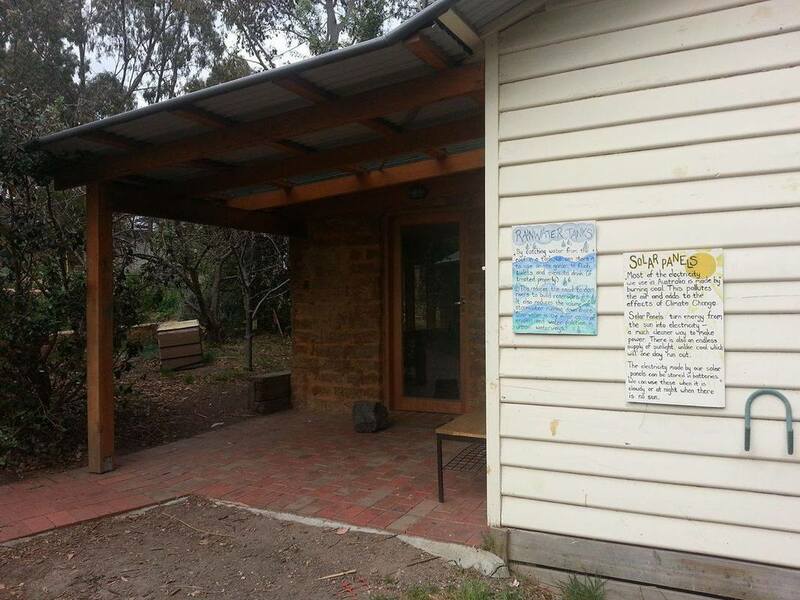 This exciting project has been a community based initiative that involved the refurbishment of an existing gardening shed. 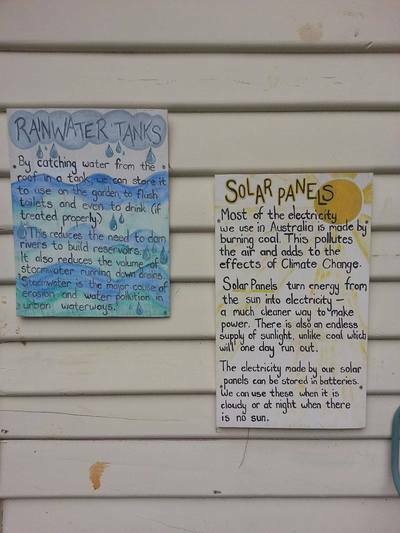 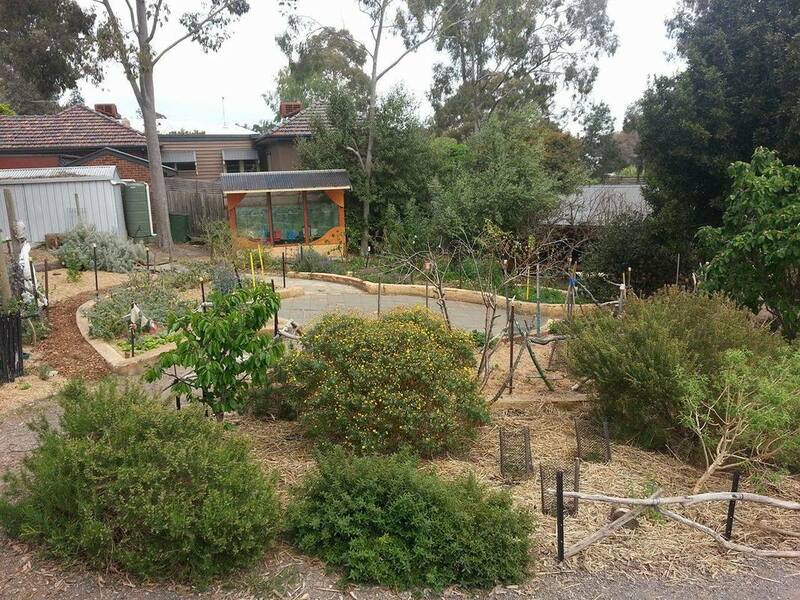 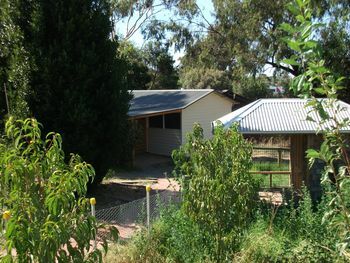 The facility includes an 'Enviro Hub' building, a vegetable garden, an orchard and a chook run. The Hub is designed to explore and develop awareness and environmental leadership through authentic learning opportunities. The facility is also being used as a training and networking resource.